Our programs welcome applicants from every country, school, and major. We aim to recruit a diverse group of future health professionals who will serve communities all over the world with confidence and compassion. Admission requirements and application processes vary for each of our degree programs. Here's a summary breakdown. Each year we receive nearly 9,000 applications and enroll 143 new first-year medical students into our MD program. To be competitive, applicants should take the recommended prerequisite science and math courses as an undergraduate and pursue clinical experience with patients through volunteer or paid work. All applicants must take the Medical College Admission Test (MCAT) and apply through the American Medical College Application Service (AMCAS). If your application and test scores meet our minimum requirements, you'll receive an additional supplemental application, where you'll also have the option to apply to some of our dual degree programs. We will review your previous coursework, clinical experience, and letters of recommendation and invite qualified applicants for an in-person interview at Emory. In addition to undergraduate prerequisites in certain math and science courses and volunteer or paid physical therapy experience, applicants must meet a minimum score on the Graduate Record Examination (GRE). Initial applications should be submitted through the Physical Therapist Centralized Application Service (PTCAS), as well as a supplemental application through our website, along with essays and letters of recommendation. Qualifying students will be invited for an in-person interview. Applicants should have a bachelor's degree with several prerequisite courses (though you can apply while these are still in progress) and take either the GRE or the MCAT. After submitting an application through the Centralized Application Service for Anesthesiologist Assistants (CASAA), including test scores and letters of reference, you'll complete a supplemental application for Emory, along with some additional forms and documents, including one showing you've spent at least eight hours in an operating room observing anesthesiology procedures. To prepare for this program, you should complete a bachelor's degree with several prerequisite courses (which may still be in progress at the time of application), take the GRE, and seek out experience with patient care or supportive counseling. 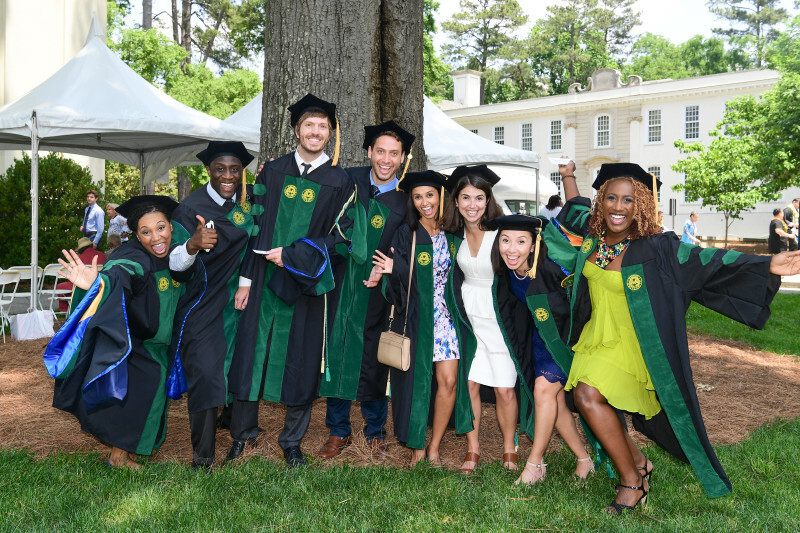 Applicants must register for the Genetic Counseling Admissions Match and complete Emory's application process, including personal references, a written narrative statement, demonstration of previous exposure to the field of genetic counseling, and an in-person interview. Applicants should complete a bachelor's degree with certain prerequisite courses and take the GRE (as well as the TOEFL for students whose native language is not English). This program also requires a minimum of 2,000 hours of direct patient care experience. To apply, complete the Centralized Application Service for PAs (CASPA) application, including letters of recommendation, transcripts, and GRE scores. Then complete the supplementary Emory application. Qualified applicants will be invited for a small-group interview. For the dual degree in physician assistant and public health, you must complete both the MMSc-PA and MPH application processes during the same admission cycle. For the MPH application, you'll choose one of six departments to apply to and submit college transcripts, GRE scores, letters of reference, a resume, and personal statement through the Schools of Public Health Application Service (SOPHAS). To apply to the bachelor's in medical imaging, students must have completed at least 30 semester hours of certain undergraduate courses, attend an information session about the program, and volunteer for a minimum of eight hours in a Radiology Department. Application materials include high school and college transcripts, SAT or ACT scores, and letters of reference, and you must attend an in-person interview with program faculty.